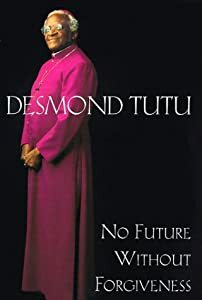 No Future Without Forgiveness by Desmond Mpilo Tutu. He won the Nobel peace prize in 1984 and later chaired the Truth and Reconciliation Commission in South Africa that helped ensure a peaceful death for apartheid and the birth of a democratic South Africa. If forgiving can work in as unlikely a place as South Africa, he contends that it can work anywhere. He suggests that it might be used in the US to improve race relations , and I think that we should try it. He may be right. I remember clearly the impact the mini-series Roots had on black and white America. P. S. If you read this important book, you will be reminded about how tyranny is maintained by means of torture. It also happens to a lesser extent in the US. Please see this article on truthout.org. 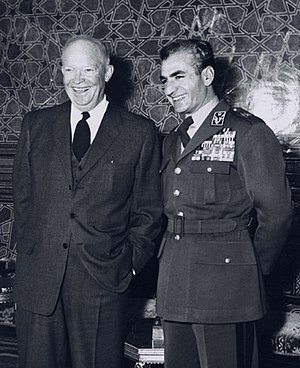 In August of 1953, President Eisenhower‘s CIA assisted the British in the overthrow of Iran‘s democratically elected and very popular leader, Mohammed Mosaddegh , at the instigation of Anglo-Iranian Oil Company whose interests in Iran had been nationalized in 1951. The Iranians are a very proud people and they have not forgiven the US or Britain for restoring the repressive and unpopular Shah to power. The Shah was overthrown and forced into exile in January, 1979, by Ayatollah Khomeini and he installed the government of Iran which continues in power until today. Some Neocons in Washington and elsewhere are presently advocating regime change in Iran. We are still living with the results of the 1953 regime change. Shirin Ebadi in her book Iran Awakening pleads with the West to let Iran work out its own problems and destiny. She was a judge in Teheran until the 1979 revolution forced her to retire. 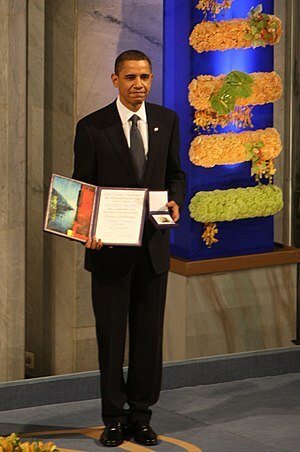 She won a Nobel peace prize in 2003. A citizen of Iran should know more about that country’s problems than someone living in the US who does not speak their language or share their 2500 year history and culture.